Learn the vital swimming skills and blow the summer heat away at our summer swimming classes. 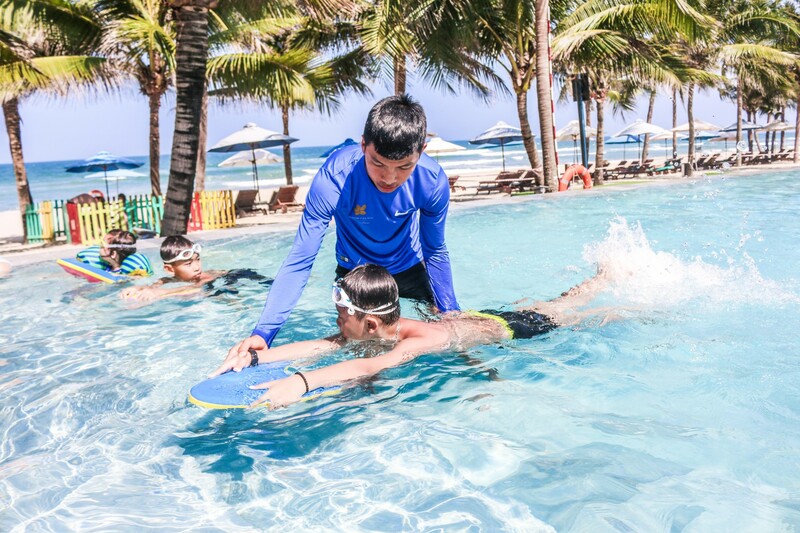 Join in the course, you will experience the resort’s high-end swimming pool, and be instructed by a professional trainers. Start your summer in the WOW way! Schedule: 3 sessions/ week ( 1 hour per session). * Apply the same price for adults and kids.